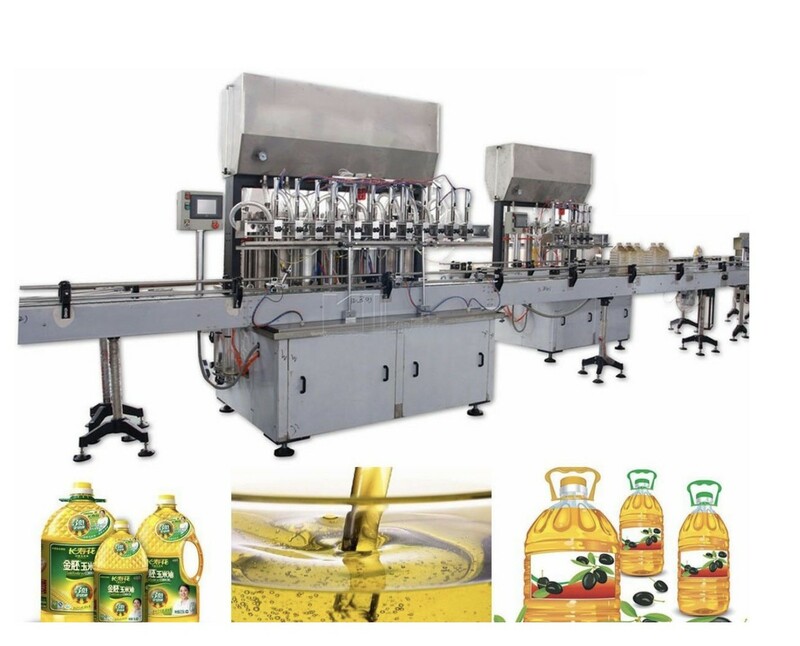 This vegetable oil filling machine is specially prepared for water, glue, shampoo, oil, olive oil, oil and other materials. 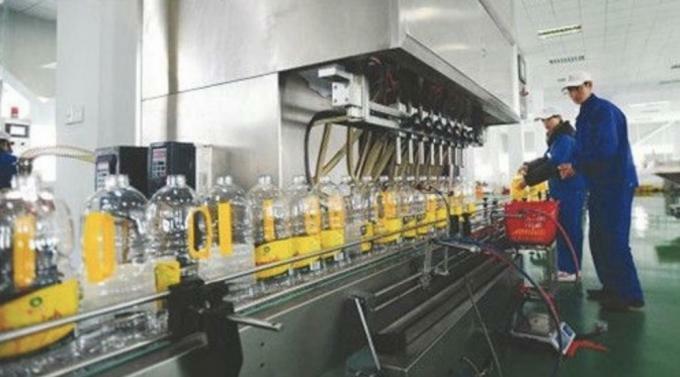 By adjusting the position pump, a variety of bottles can be filled on a filling machine with high speed and high precision. 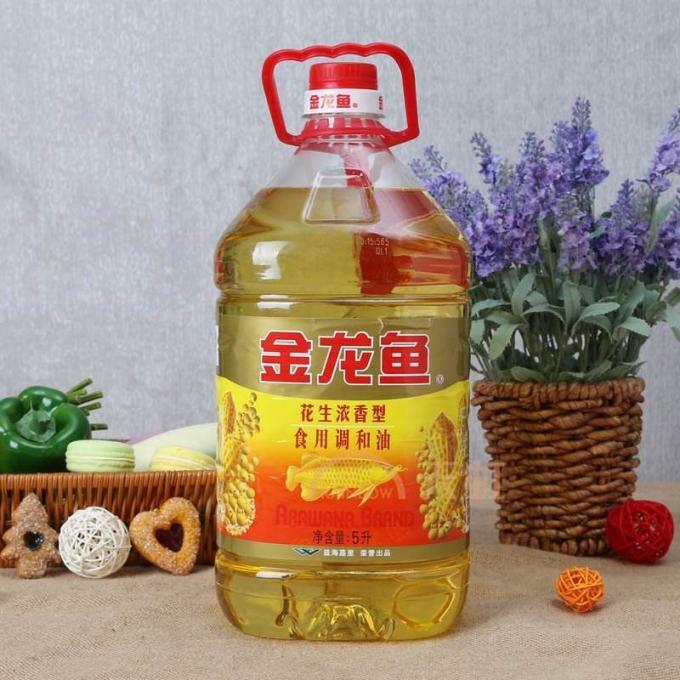 This vegetable oil filling machine can be filled with various shaped bottles, such as round, round, flat, square, etc., for glass bottles and plastic bottles. 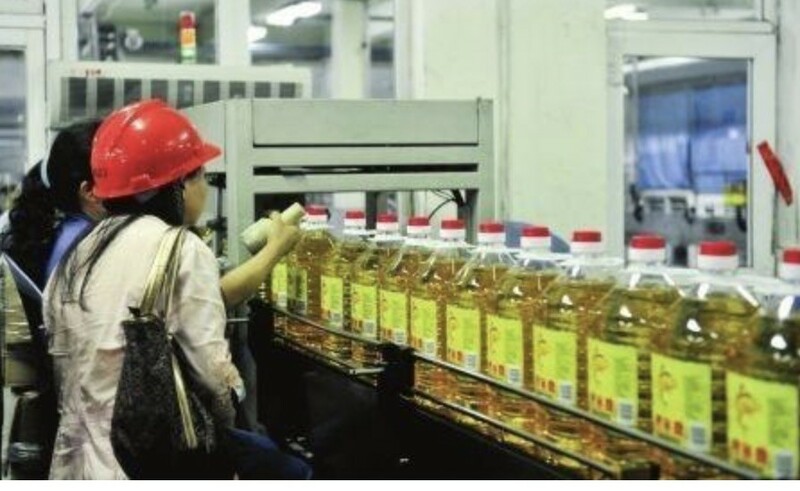 The filling quantity can be adjustable, the filling quantity can be controlled by the piston pump by 100-5000ml. Famous component equiped in the machine to ensure the performance of machine. 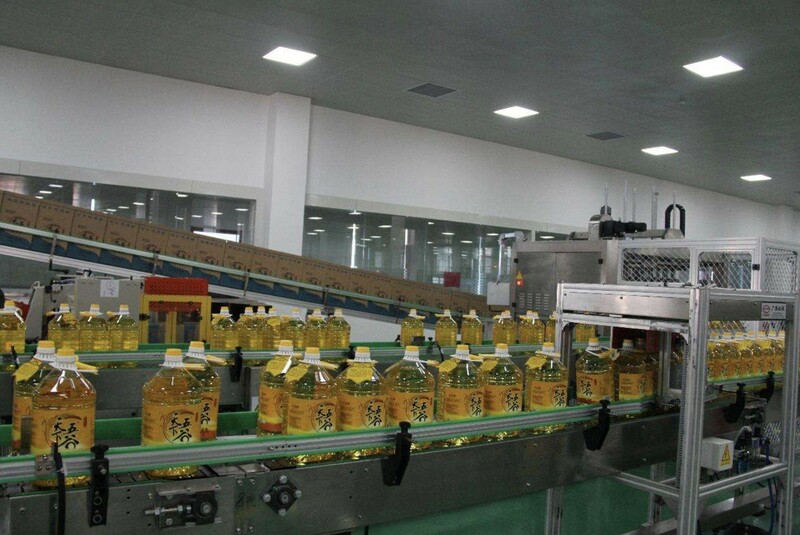 The filling machine can be used to produce edible oil, suitable for PET bottle. it is equipped with a drip – free nozzle and board to collect dripping liquid (to avoid drip contamination containers). Electricity and gas lines are protected by the control box (which takes them from the cold air) to moisture and short circuits caused by water. 304. Part of the product involved is usu316l, made in Taiwan. 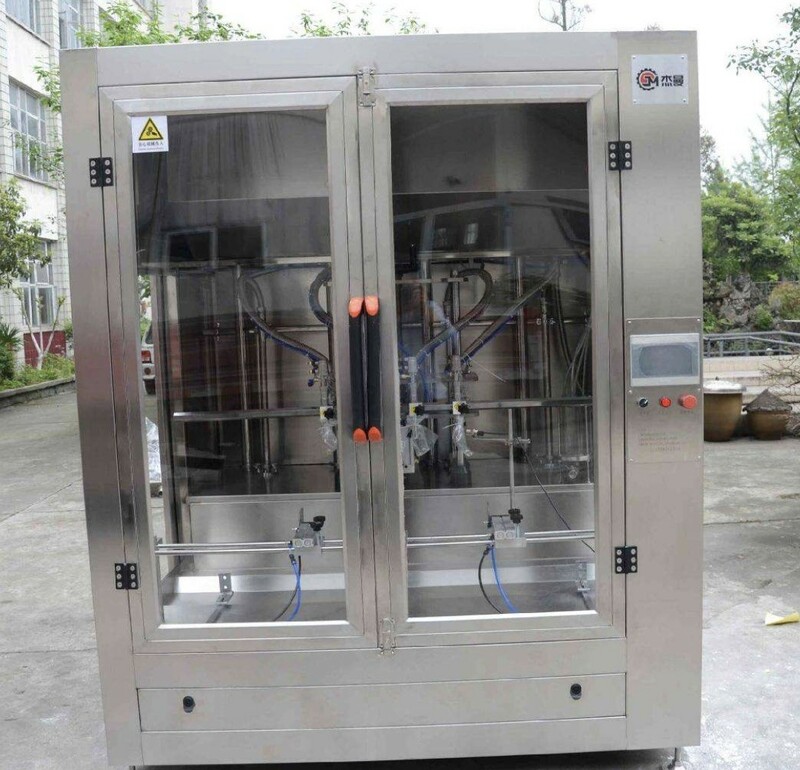 The host adopts advanced PLC control, touch screen, no bottle, no filling, and key electrical components are all from international famous brands, realizing full automation. 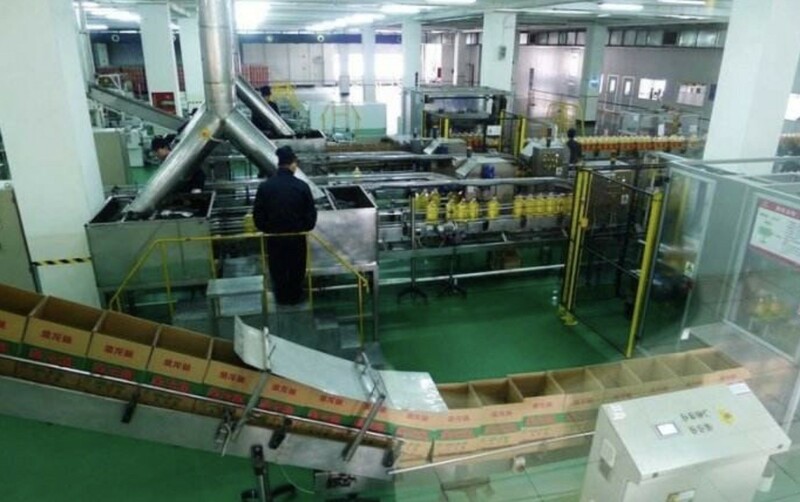 There are many kinds of beverage filling machines in our company. 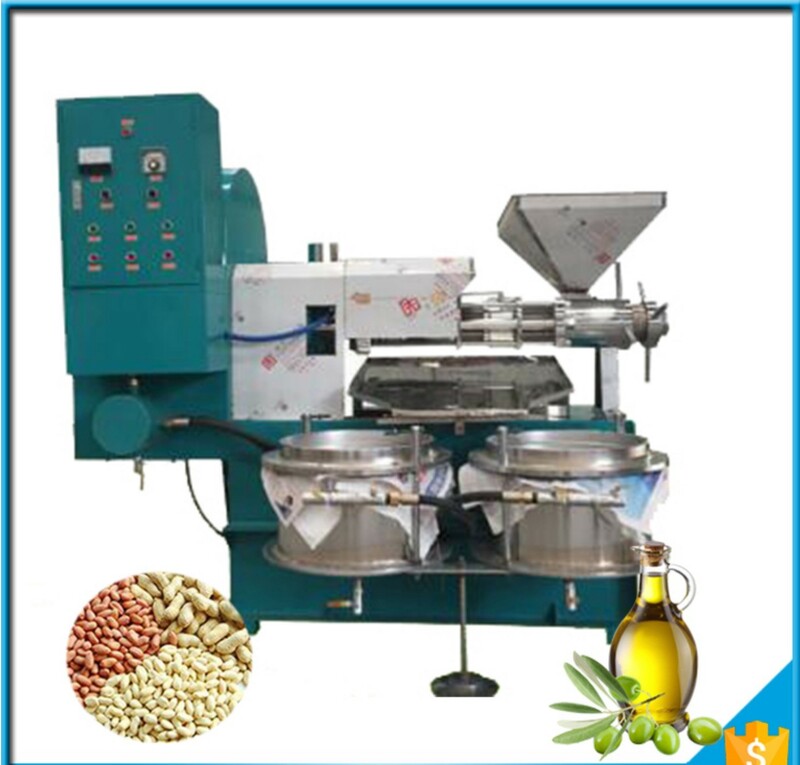 Each machine is designed by professional designers with beautiful appearance and convenient control. 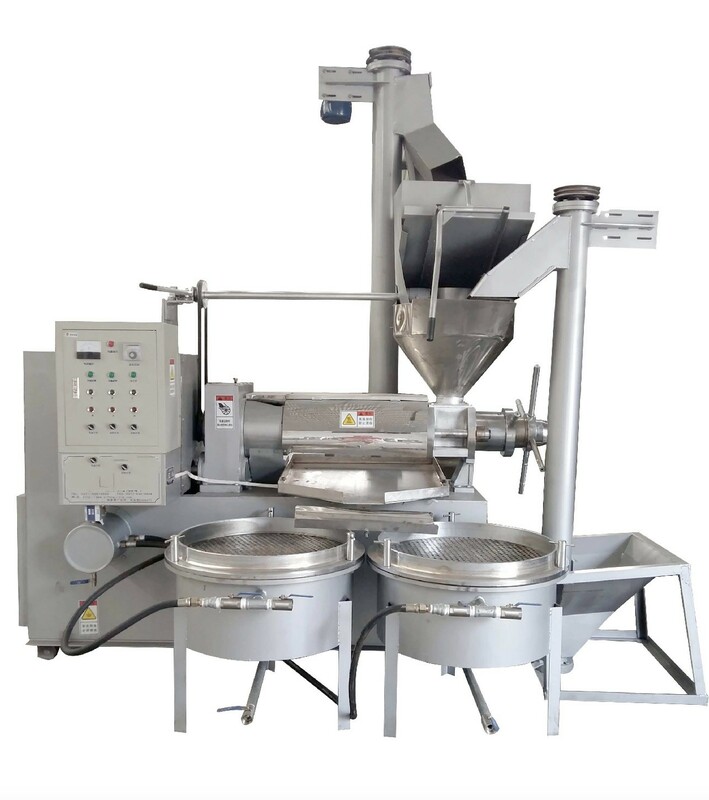 This machine can be customized according to your requirement. Warranty time: all machine warranties are free for 1year. We provide spare parts for free durng the first year.